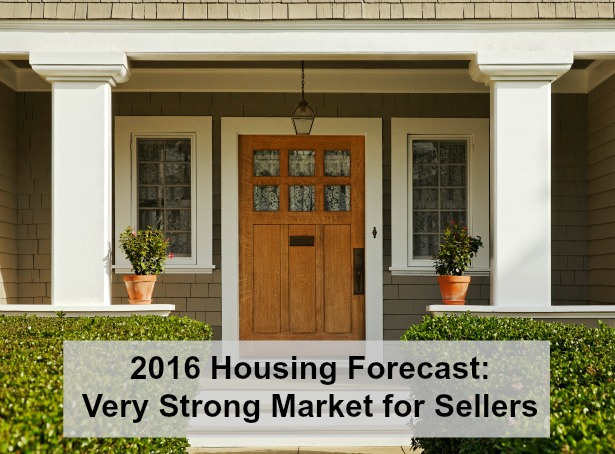 According to a recent REALTORS® Confidence Index Survey Report, 2016 is projected to be a very strong market for local area sellers. With inventory at historic lows, prices at or near record highs, and multiple offers the norm, it’s an exceptional time to get top dollar for your home. 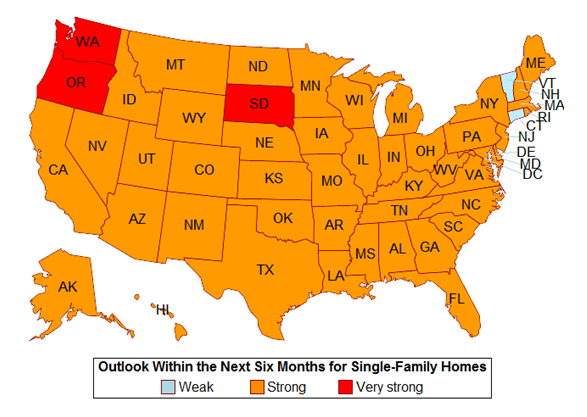 Washington is one of only three states in the country projecting a “very strong” market for single family home sales. This information was originally posted on Windermere Eastside's blog. Read more here! I am an avid TED Talks watcher and just came across this Talk. It's hysterical and I suspect will give you pause too! It's also hilarious! Last month’s U.S. Census report showed that middle-class incomes nationally were stagnant, confirming a trend that has been widely reported. But when 425Business magazine crunched the numbers for a local perspective, the picture changed. Unlike the U.S as a whole, median incomes in Bellevue and the greater Seattle area have risen – and wage growth has been particularly strong on the Eastside. A booming technology industry has made the Puget Sound area’s economic growth a standout. A steady influx of well-paid tech workers has boosted the local real estate market. With an increasing demand for homes, and not enough supply to meet the need, home prices have soared this year. The latest figures from the Northwest Multiple Listing Service show the median price of a single family home is up 10 percent over last year. If you’re considering selling, you’d be hard-pressed to find a better time to get top dollar for your home.